Home / Uncategorized / POLL| HELP My House Is Haunted VS Most Haunted. POLL| HELP My House Is Haunted VS Most Haunted. This year what did you enjoy watching most and why? 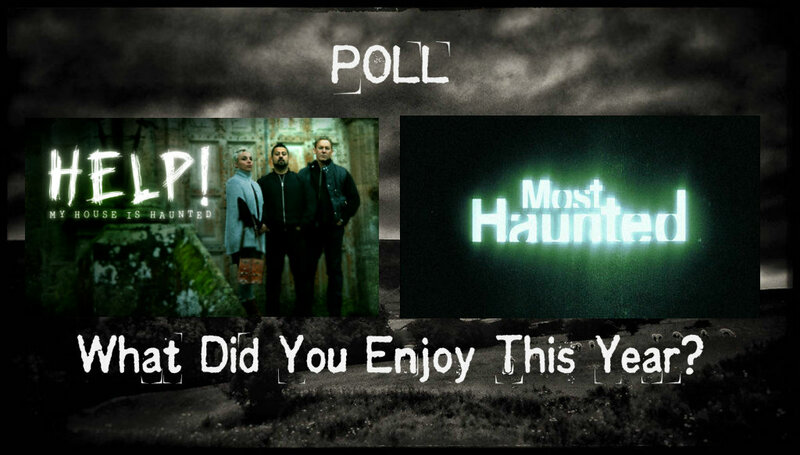 What Paranormal TV Show Have You Enjoyed More This Year? Previous post: Ghost Adventures Meet Annabelle’s Curse.